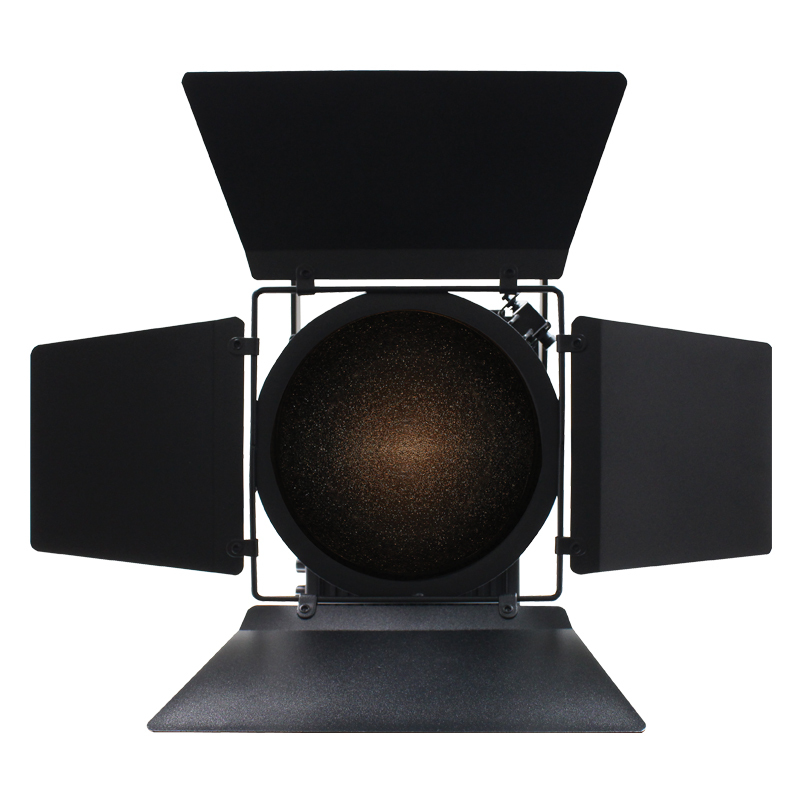 A high performance pebble convex luminaire for general long throw lighting applications. 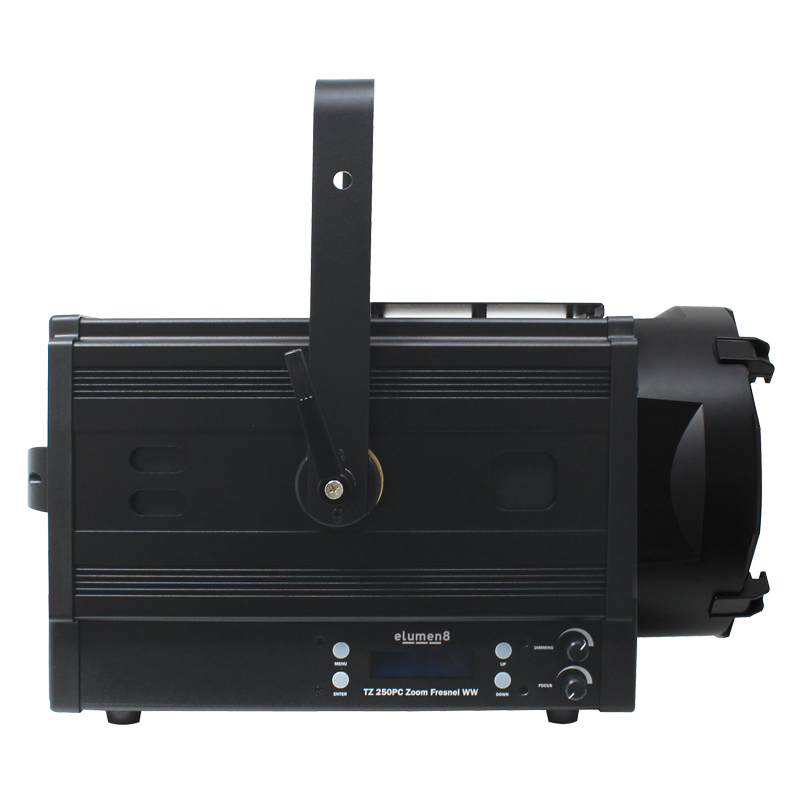 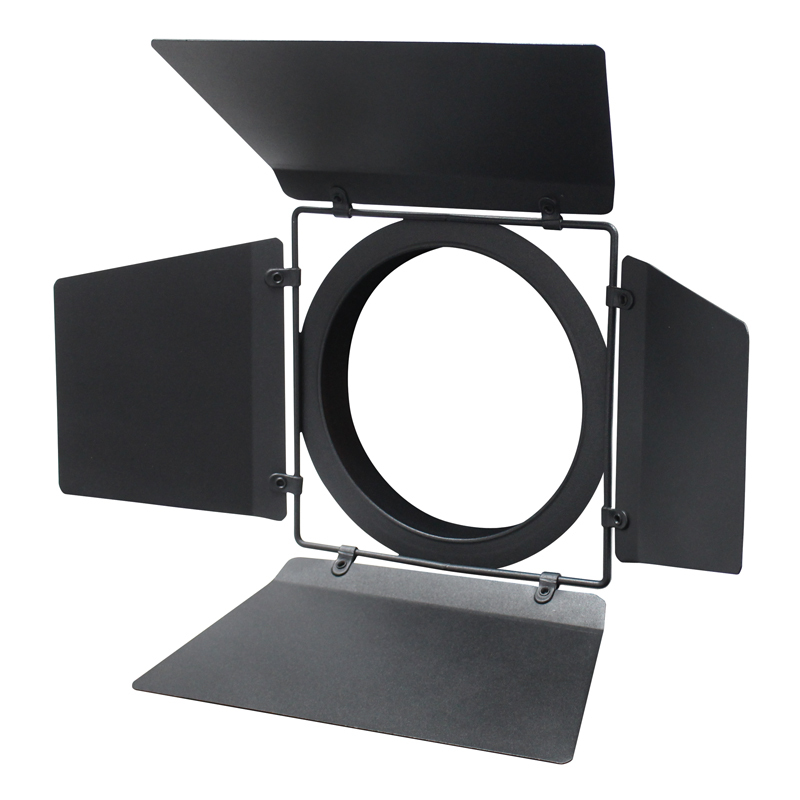 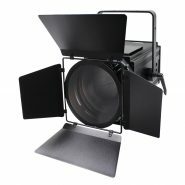 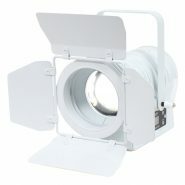 This fixture offers a superior light output, high CRI and supierior refresh rate. 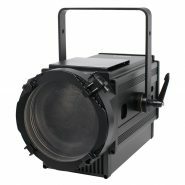 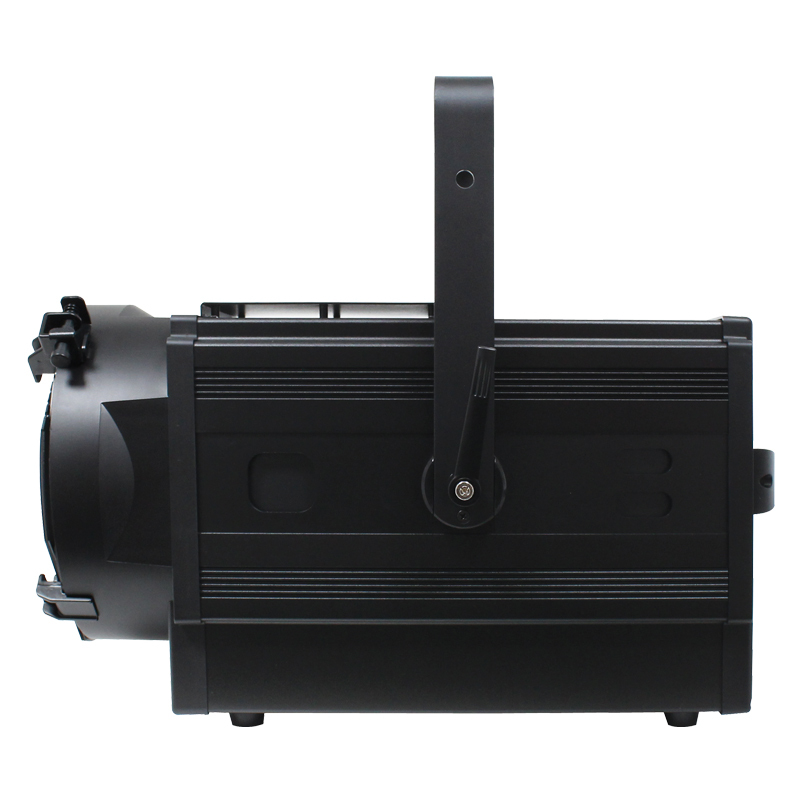 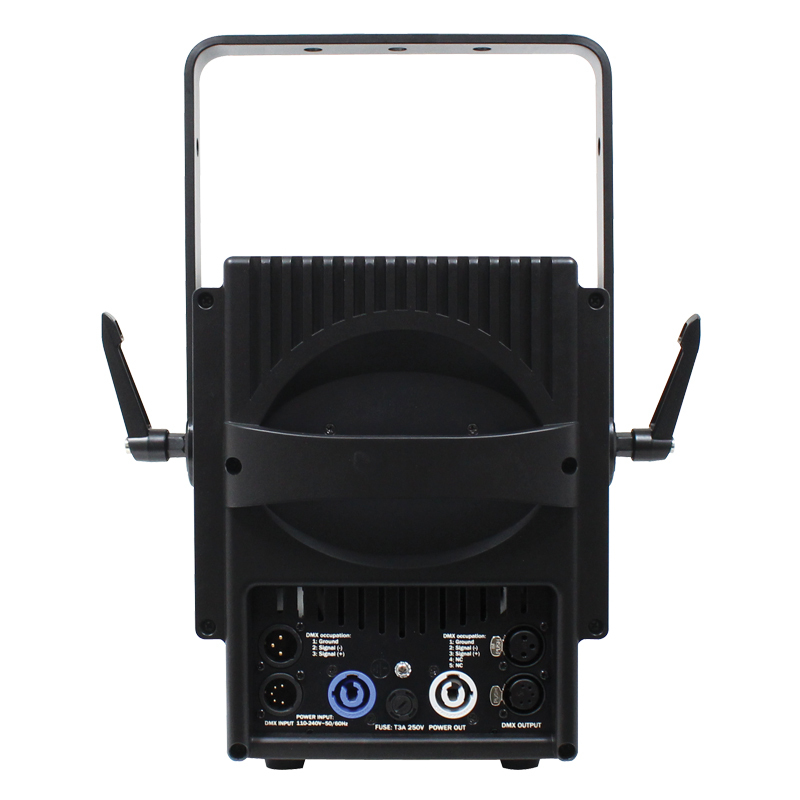 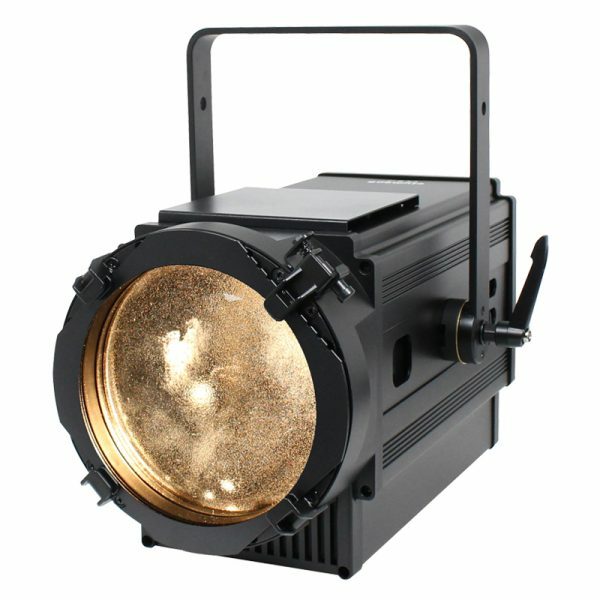 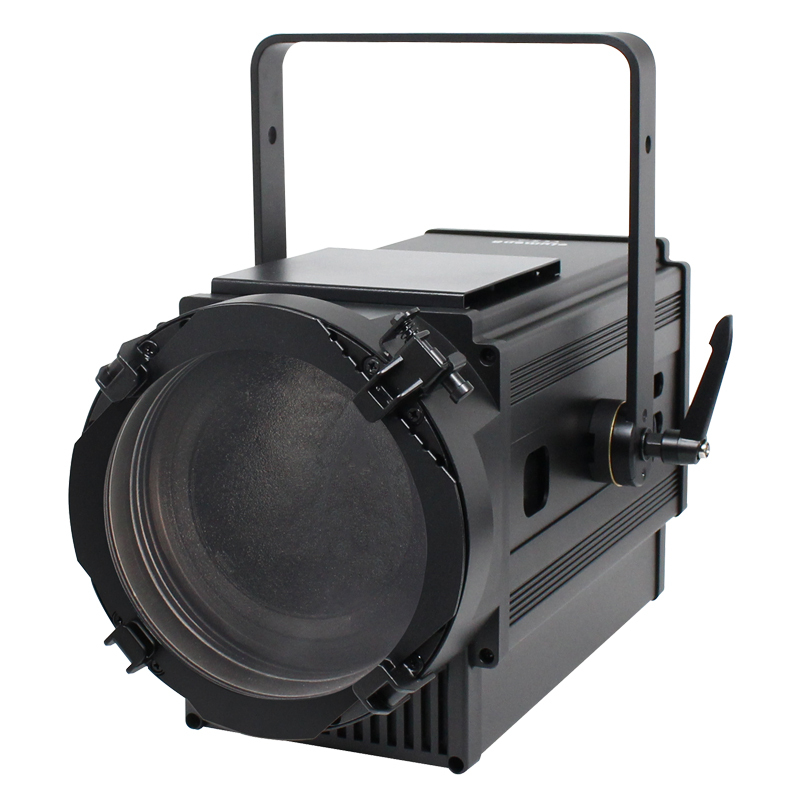 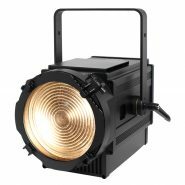 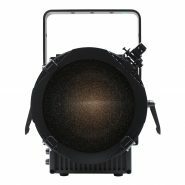 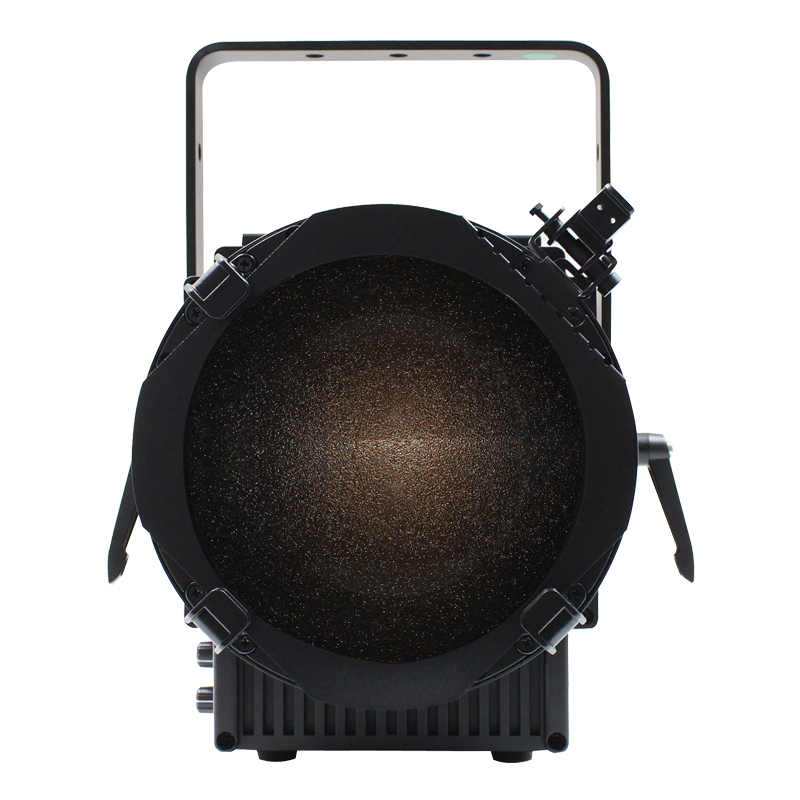 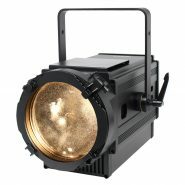 The 250W LED offers a better output than a 1200W halogen fixture. 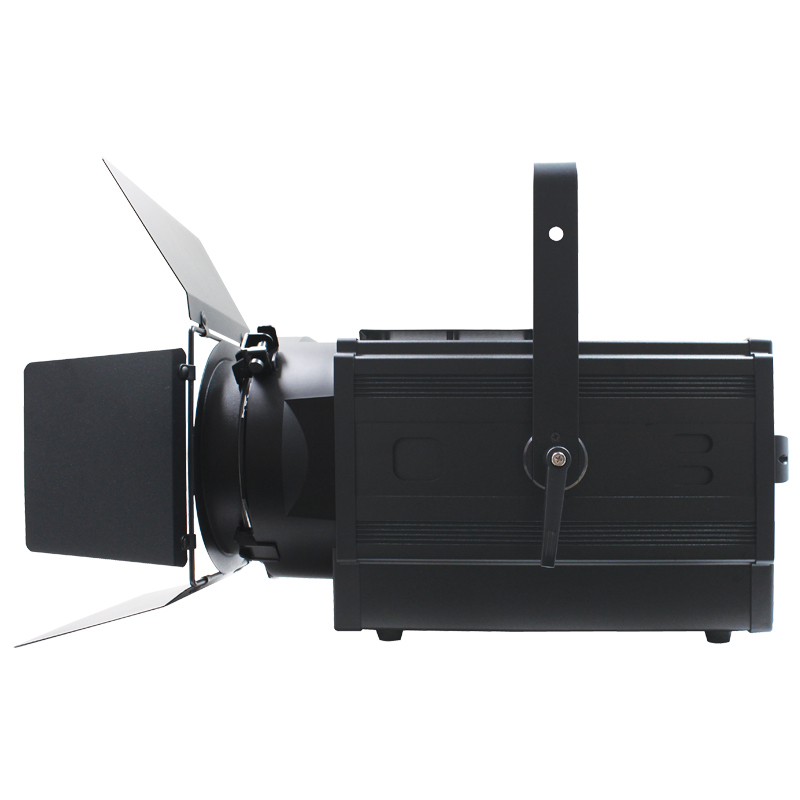 A 4 push button display allows users to select DMX and manual dimming modes along with dimming curves.